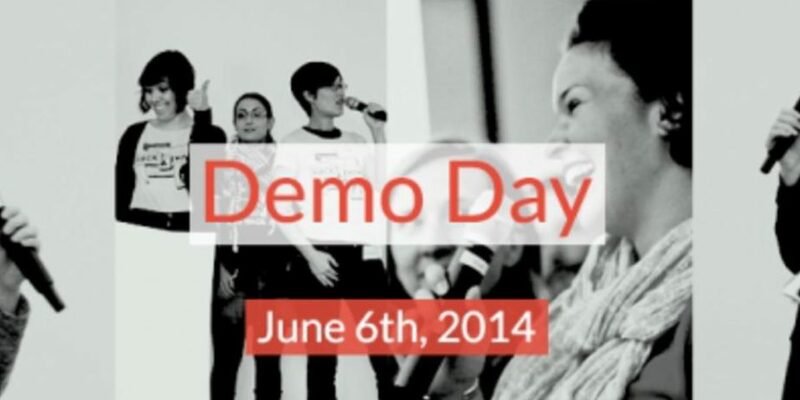 The Geekettes are organizing their first European Demo Day on June 6th, 2014 in Berlin, Germany. The event, in cooperation with 500 Startups, Projekt Zukunft & McKinsey and sponsored by Google & Hub:raum, aims to support more women in their investment pitch training and to eventually fund more female-led startups. 10 startup founders will be selected after our screening process and will be given the exciting opportunity of pitching in front of a room of VCs, angels and investors. Apply Now! Applications are due on April 3rd, 2014.